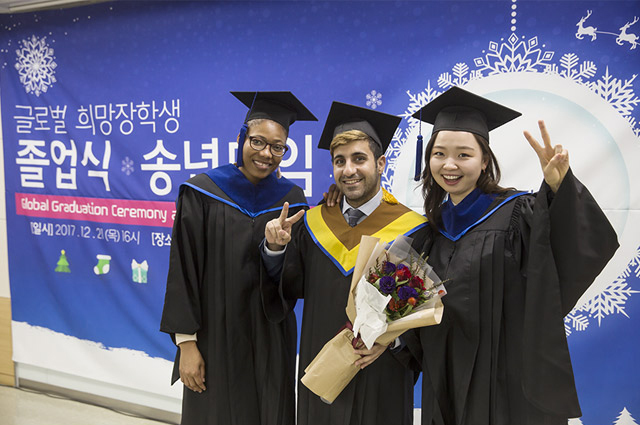 This scholarship is awarded to the direct descendent of international Korean War veterans who applied to study undergraduate or graduate programs in Korea and recommended by the Korean War Memorial Foundation. Applicants need to contact the foundation and submit application package to the foundation, with the evidential document from the embassy that proves that you are a direct descendent of a Korean war veteran. 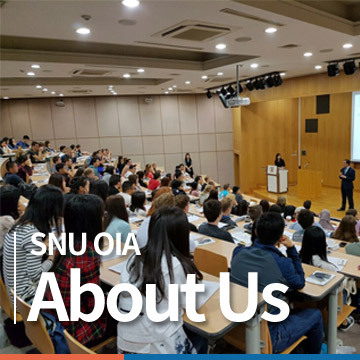 Once accepting you as a recipient, the foundation will recommend you to us after your enrollment at SNU.